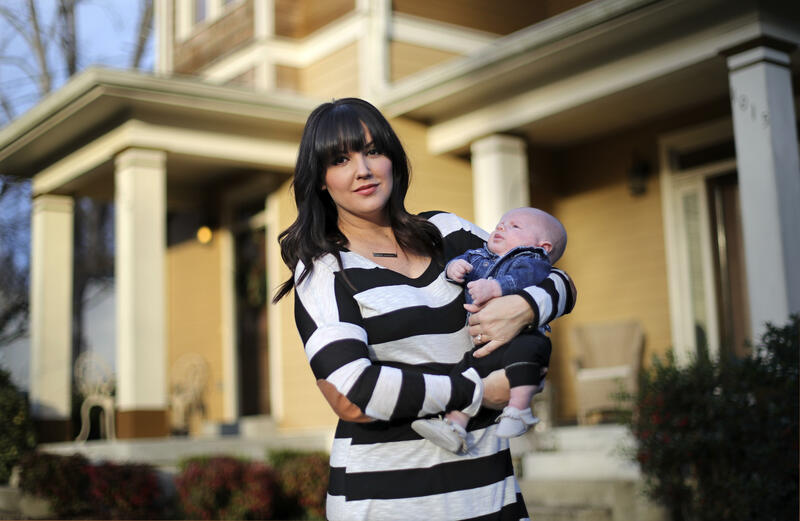 WASHINGTON -- From a return to higher premiums for women to gaps in coverage for birth control and breast pumps, the Republican push to repeal the Obama-era health care law already is raising concerns that women could be hit hard. Nearly half of pregnancies are unplanned, and prior to the Affordable Care Act — also known as Obamacare — some women would get pregnant only to learn that their insurance did not cover maternity and delivery, said Dr. John Meigs, a longtime family practitioner in the small town of Centerville, Ala.
What could the Trump replacement for Obamacare look like? Democrats are keying in on the issue. “We don’t want our country going backward when it comes to women’s health,” said Sen. Patty Murray, ranking Democrat on the Health, Education, Labor and Pensions Committee. She’s now thinking about getting a long lasting form of birth control while her insurer is still required to cover it at no charge to her. “I don’t know the future of the health insurance situation,” said Potter. A Trump administration spokesman says speculation about components of an Obamacare replacement is premature. Obamacare critics argue that required benefits aren’t the only basis for judging the value of a policy. Strip away costly federal requirements, and premiums will come down, they maintain. Women as well as men would benefit from lower-cost options. Pregnancy, a prior cesarean-section, a history of domestic violence, or problems with depression could be deemed a pre-existing condition, triggering restrictions on coverage or higher premiums. About one-third of plans on the individual insurance market charged women between the age of 25-40 premiums at least 30 percent higher than men of the same age. Only about 12 percent of plans were available directly to individuals, included maternity care. About 20 percent of women of childbearing age covered by large employers spent some of their own money on birth control pills. Currently it’s fewer than 4 percent.